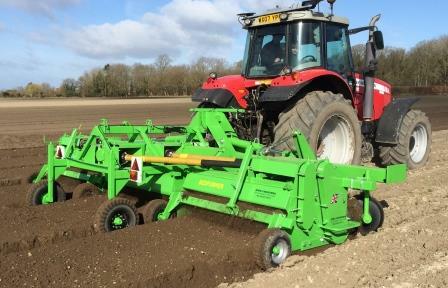 Whatever the soil conditions Jones Engineering have the bedformers to suit your requirements. 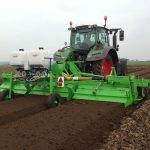 Single or twin rotor machines allow you to achieve a smooth, level ‘bed’ of consistent quality and density directly onto ploughed or de-stoned land. 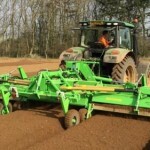 Providing improved drainage and even germination. 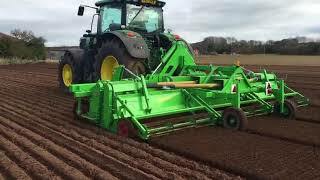 The hardened rotors are fitted with special “no pan” blades’ to create a fine tilth without smearing. 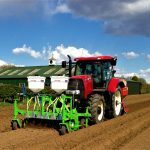 Available in widths from 1.35m to 2.25m also with the award winning hydraulic folding three bed machines for the larger grower or contractor. 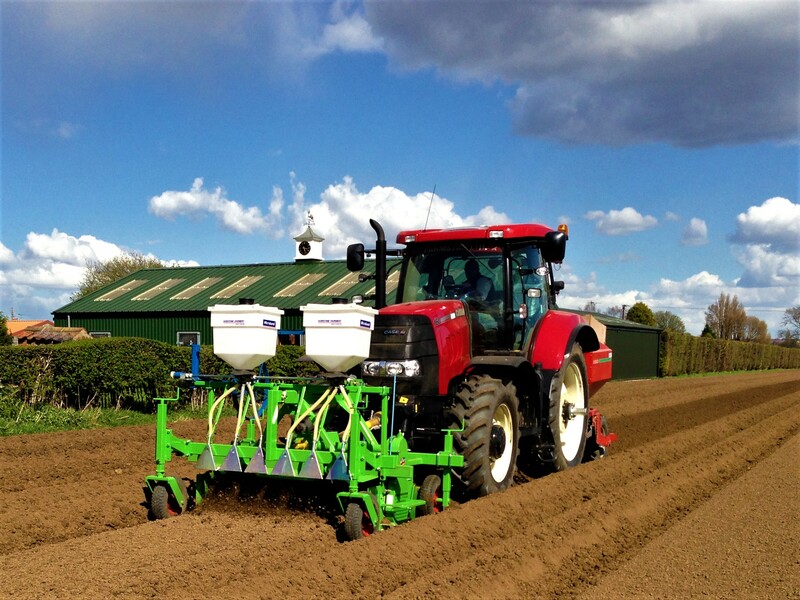 Years of development have gone into designing a single rotor Bedformer that will allow growers to achieve a ‘bed’ of consistent quality and uniformity on medium to light land or de-stoned land. 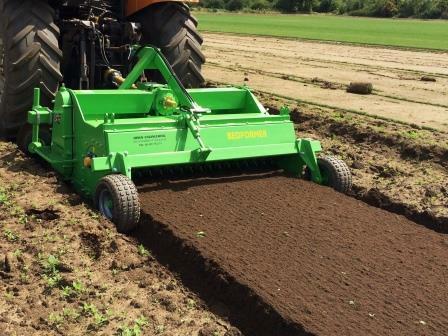 Jones Engineering Bedformers are fitted with special ‘no panning’ blades to create a fine tilth without smearing. 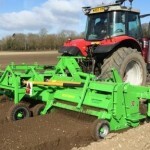 Soil is held in the machine by a specially developed adjustable hood, which ensures that soil is distributed evenly across the whole of the bed, followed by a crumbler roller to prevent capping. 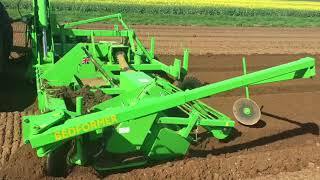 The Twin Rotor Bedformer is as the name suggests two rotors, The front rotor is the same as the single rotor machine breaks down the soil using the special “no pan” blades. 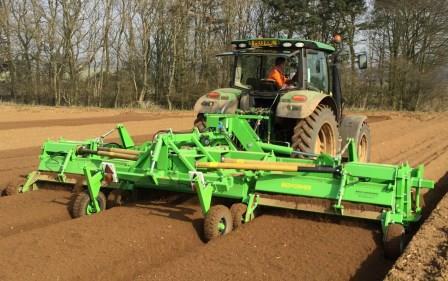 The contra rotating rear rotor has welded on hardened teeth which breaks up the remaining clods, levels and compresses the soil. 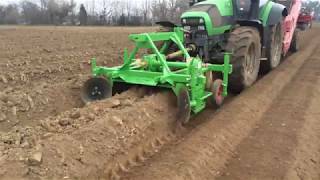 This process grades the soil leaving the fine tilth on the top for drilling small seeds into. 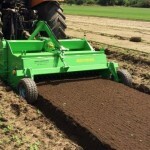 This produces a structured bed creating correct drainage and even germination. 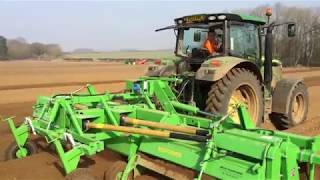 Barley cover crop drills to prevent wind damage. Special back hoods for polythene. 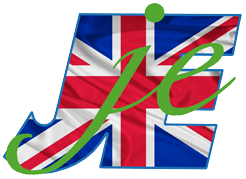 Such is the versatility of the Jones Engineering Bedformers. 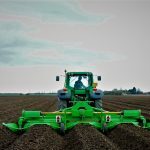 The Jones Engineering Triple Bedformers are designed for the larger grower or contractor. 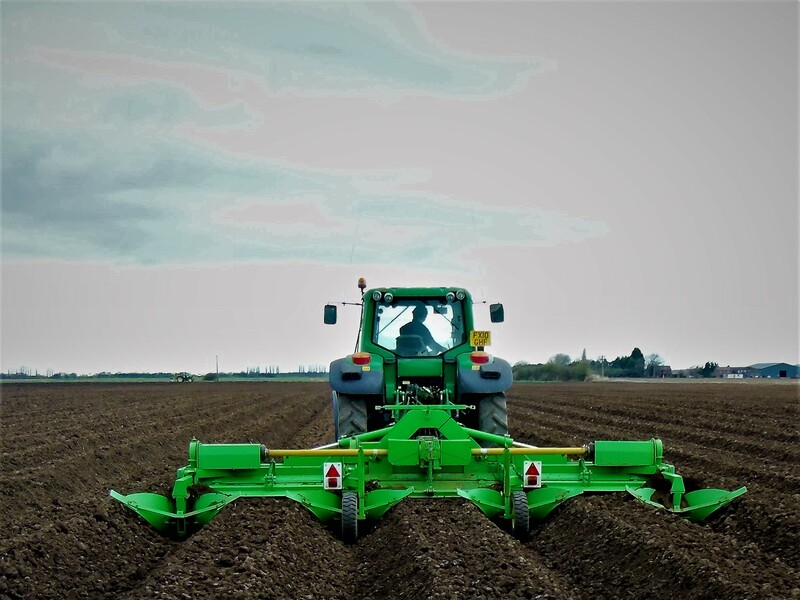 The three bed, hydraulic folding machines are easily powered by a medium sized tractor on destoned land, yet big enough to withstand large tractors on heavy land, allowing high daily work output.